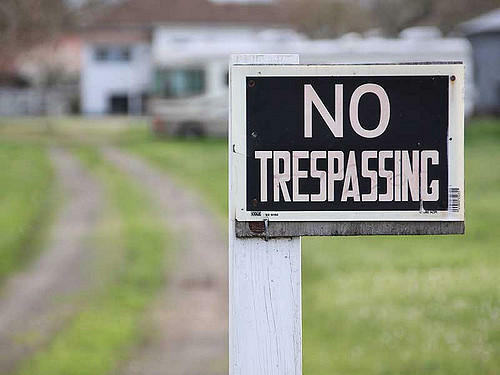 Confusing language and relaxed requirements about signage are just two issues some in law enforcement point to surrounding new trespassing laws that went on the books July 1. 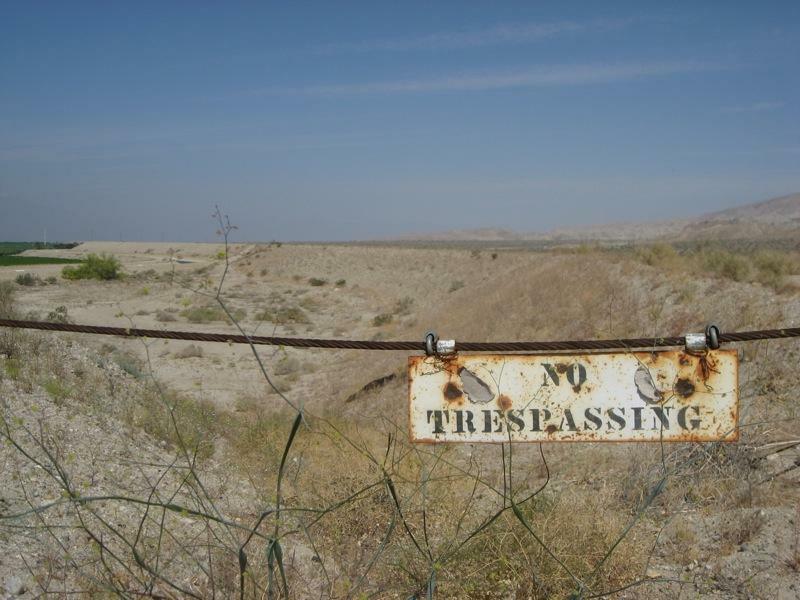 New trespassing laws went on the books at the start of July. They were intended to provide clarity and unify provisions that stretched across three separate codes. Rather than simplify things, some in law enforcement say they’re causing headaches. Before July 1, trespassing laws straddled recreational, civil and criminal codes. Earlier this year, lawmakers combined the three. One change is a tiered system of penalties culminating in a felony for a third criminal offense within 10 years. Signage requirements have changed too. Previously, landowners were required to post signs declaring private property every 660 feet or mark boundaries with orange paint. Now, signs only need to be posted at the corners of their property, as well as near public roads and lands. Vaughn Killeen, the executive director of the Idaho Sheriffs’ Association, sees a problem with the removal of that mandate. Another issue cited by Killeen is problematic wording. In the short term, Killeen says authorities will likely refer cases of trespassing to prosecutors and let them decide whether a crime was committed. He’s hopeful lawmakers and law enforcement can update the laws next year. Idaho’s new trespass law goes into effect July 1. That means some changes when it comes to access to private property.